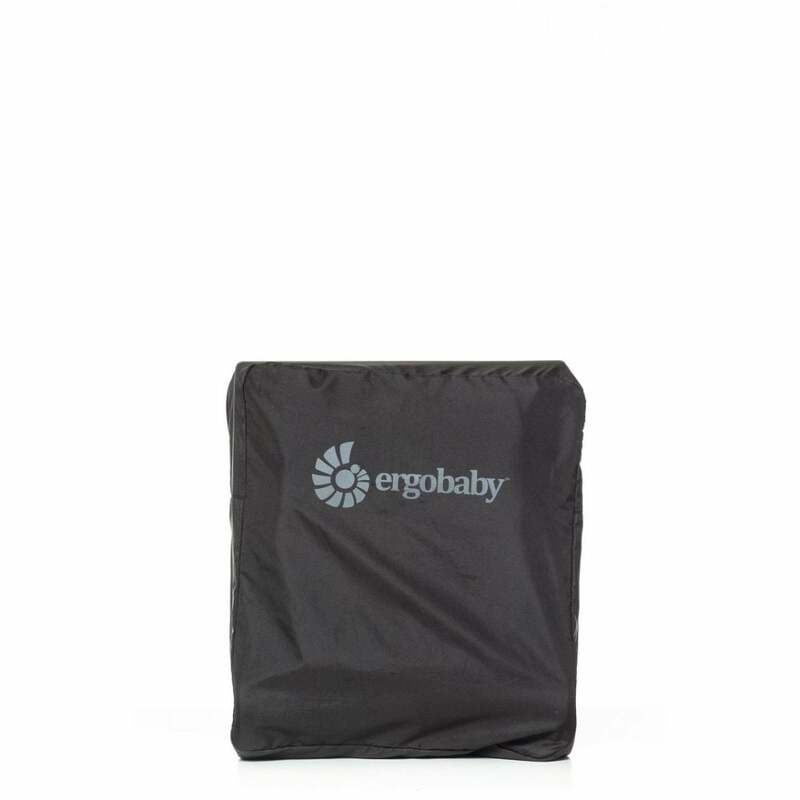 The Ergobaby Metro Carry Bag comfortably carry your Metro Stroller anywhere you go. The Ergobaby Metro Carry Bag comfortably carry your Metro Stroller anywhere you go, on holiday or on the train. At just 6.3 kg the Ergobaby Metro Compact City Stroller is already lightweight and compact. Add a backpack-style carry bag, and you’ve got yourself a comfortable, cushy ride that you can take everywhere.